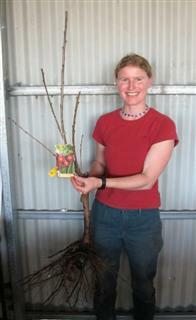 Daleys Fruit Tree has Plants for Sale to Wirrimbi and can Mail Order them to you door. Click to Find out how much Freight Will Cost. 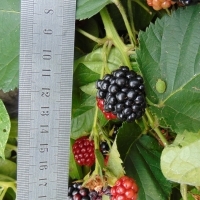 A primocane variety producing fruit on canes that arise from the ground during one season. Often referred to as low chill since canes do not need chilling to produce flowers. A most sought after variety as it fruits in Autumn thus extending the traditional fruiting period. It has a picking period of 8 - 12 weeks beginning in February. 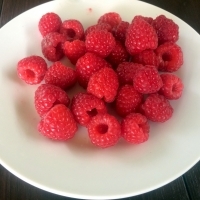 Large, flavorful, very sweet, high quality fruit; hardy, productive, disease resistant. Not the wild blackberry. Prefers cooler climates for best fruit production.